YES! You don't need to be a marketing guru to succeed at Twitter. Ok, it is complicated if you just get started and that's why many bands and artists are missing the key elements that bring success on Twitter. 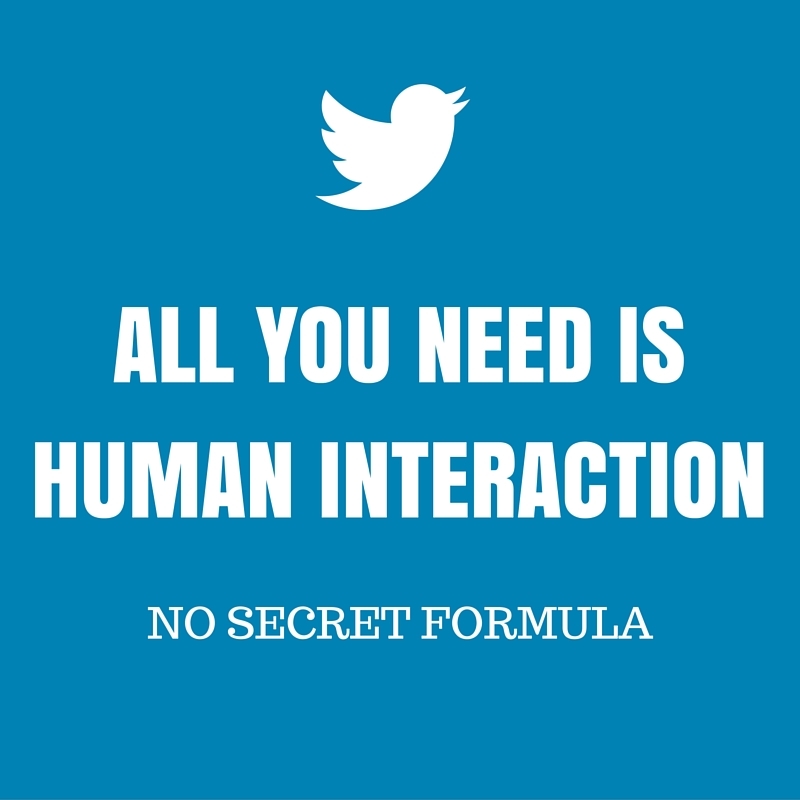 Once you understand the essential, You'll find out that Twitter is easy and powerful. In this post I will cover what are the basic things you can do to engage and grow your followers. You should also have your Twitter handle on your site as well as social sharing buttons. You can also embed your Twitter feed if possible. 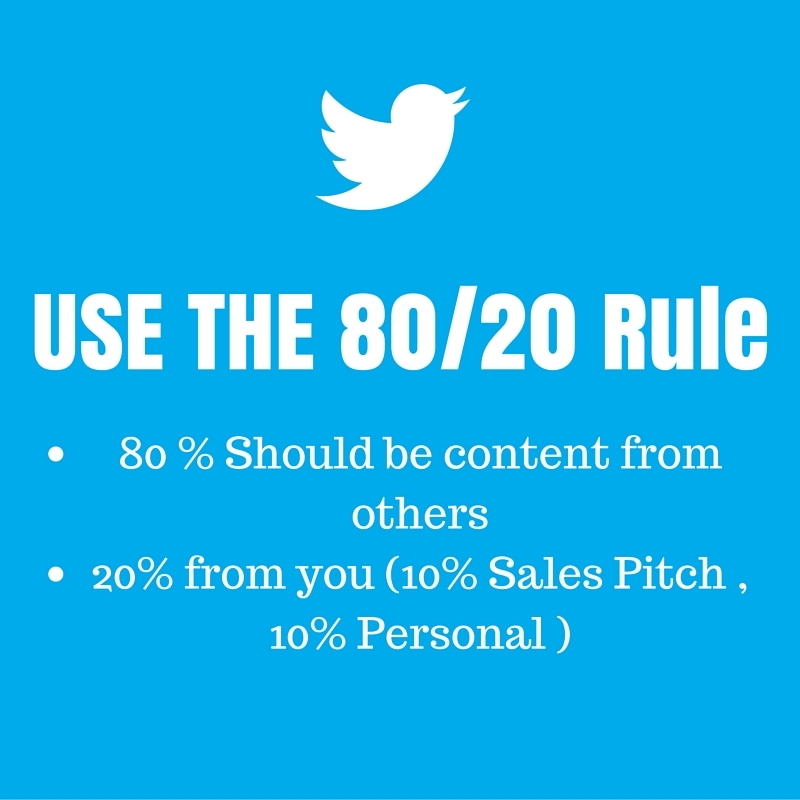 Your goal is to get retweeted by successful Twitter users. This is a great way to get new followers fast. Unless you have personal connection with famous users, you will need to interact first with them. Comment on their post, retweet, ask questions first and post good content. Follow people and retweet. With Twitter analytics you will be able to find which of your followers are influential. Retweet their post, leave comments. If you are good to them they will help you in return..